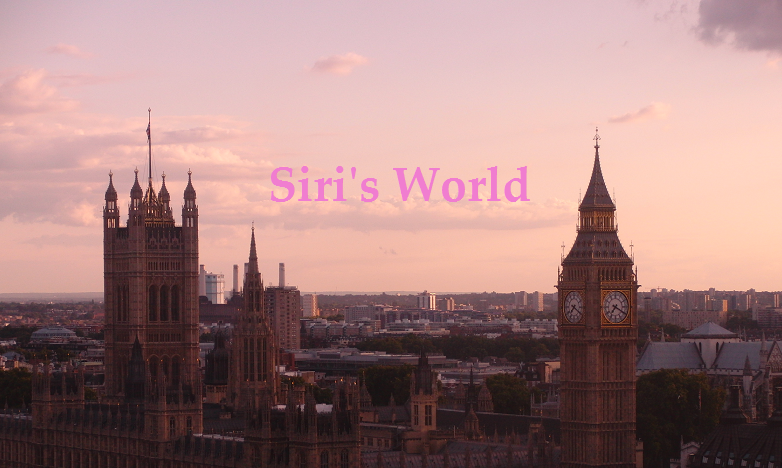 Siri's World: Doll meetup vol.2! Soo, I was in a doll meetup exactly one month ago. Maybe this post is a little late? I had Fumiko with me, and the theme was pyjama.